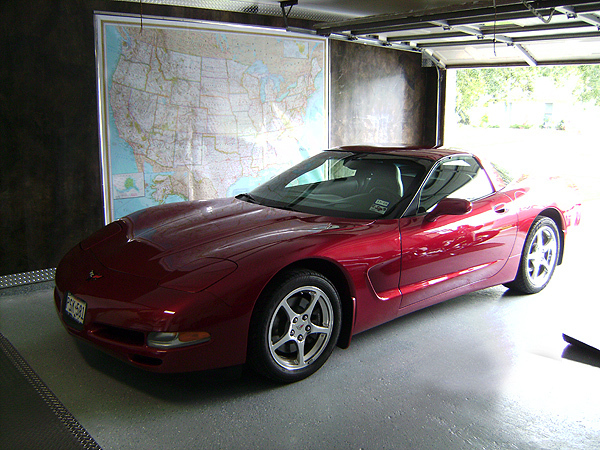 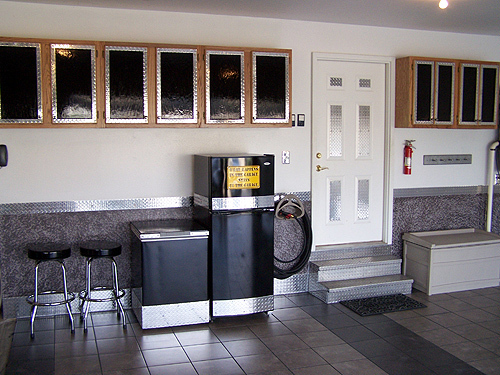 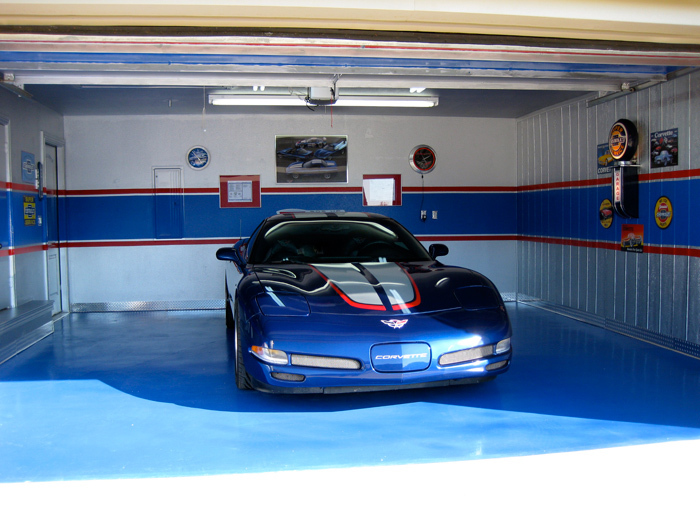 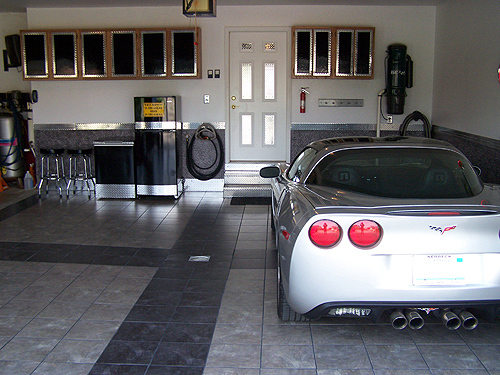 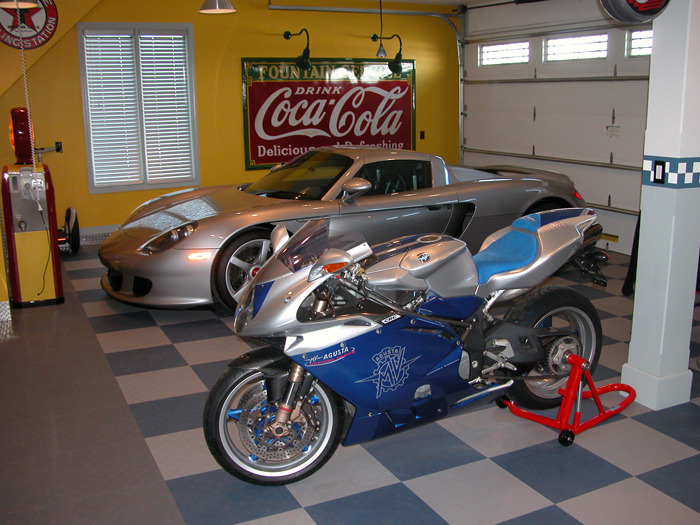 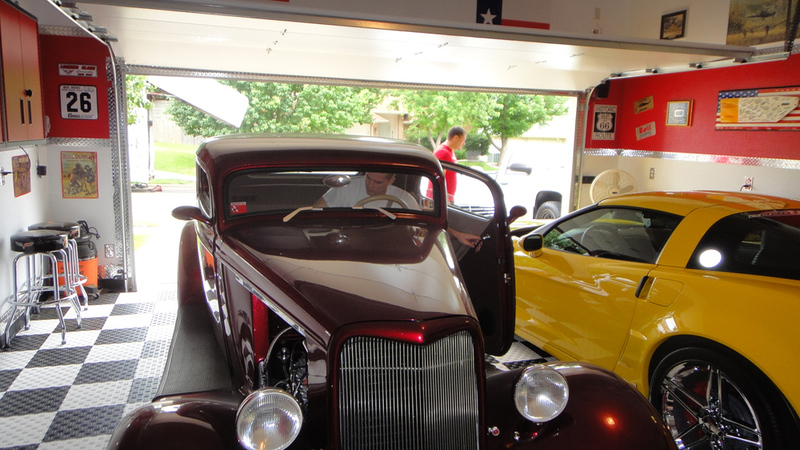 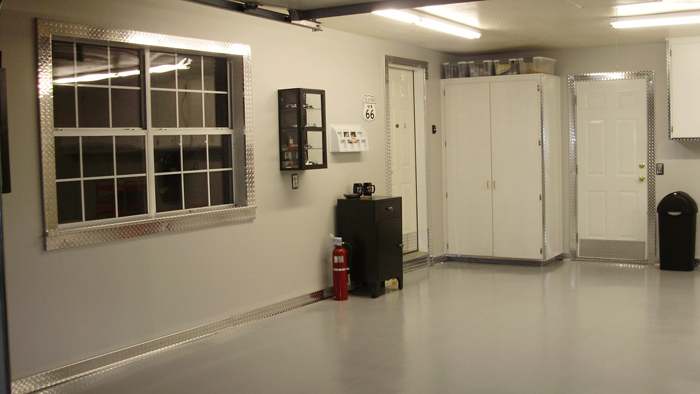 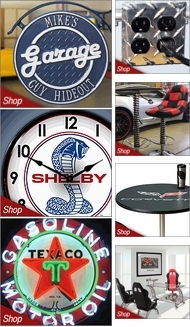 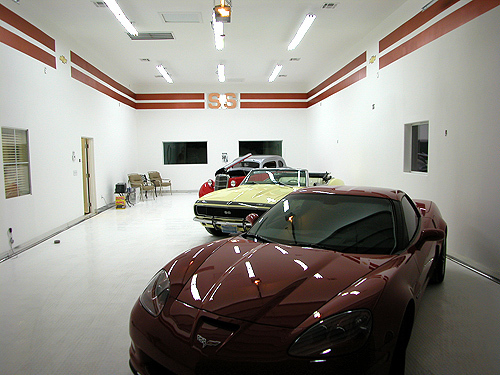 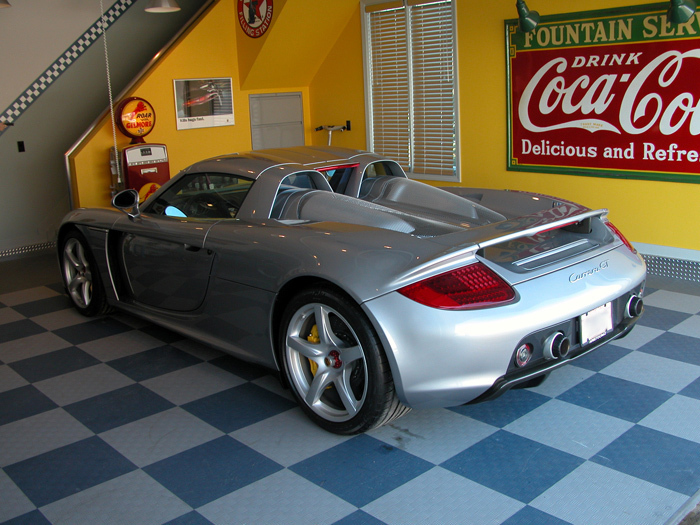 There are things you can do to your garage to give it a little extra glitz or flair. 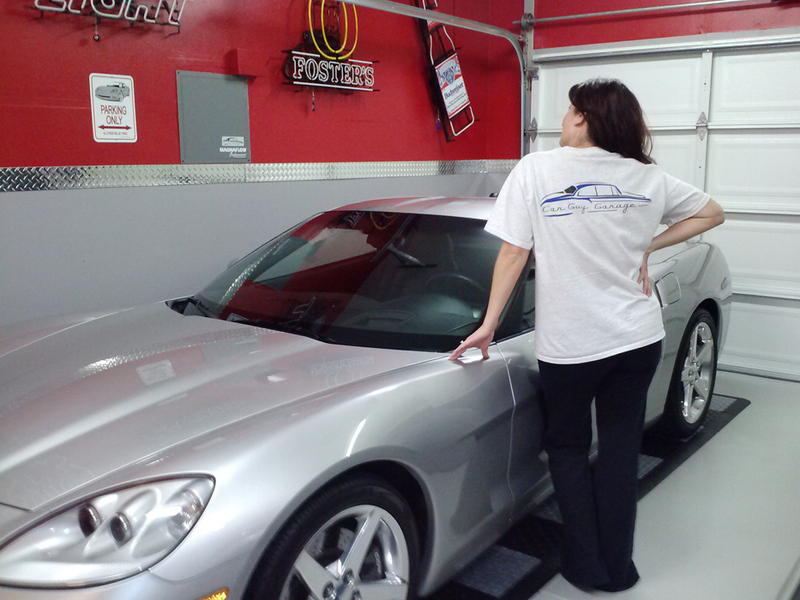 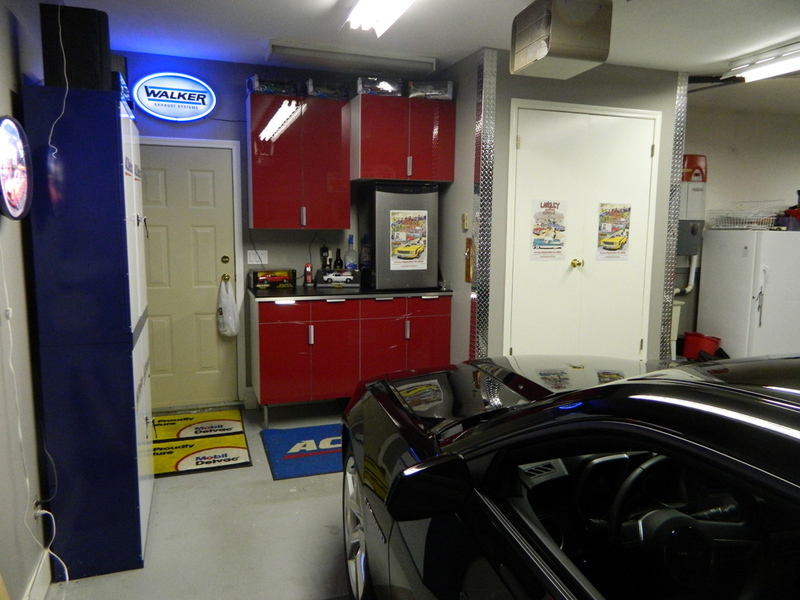 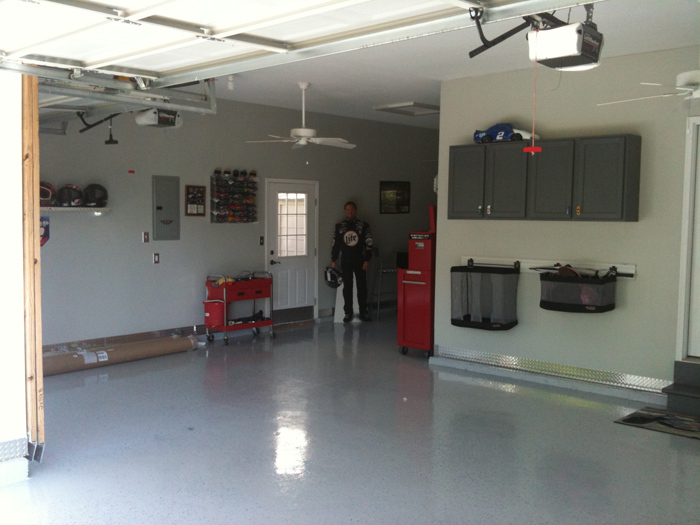 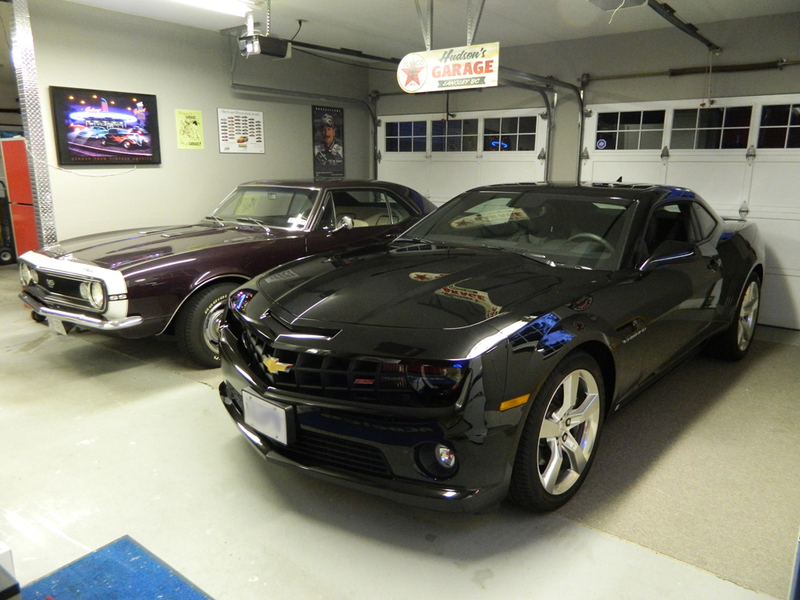 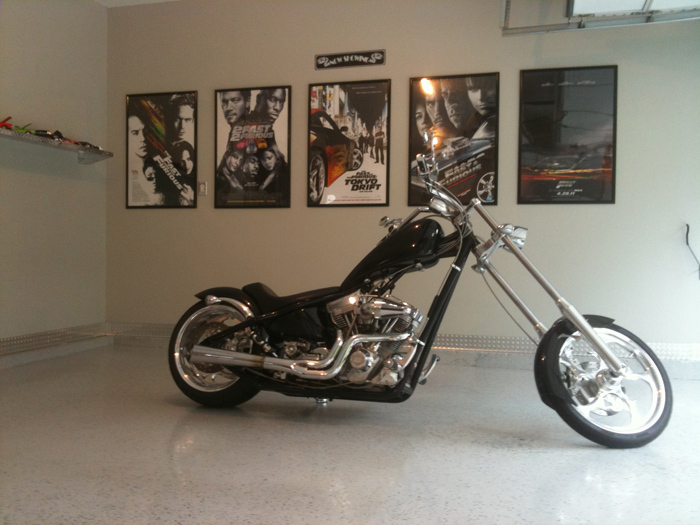 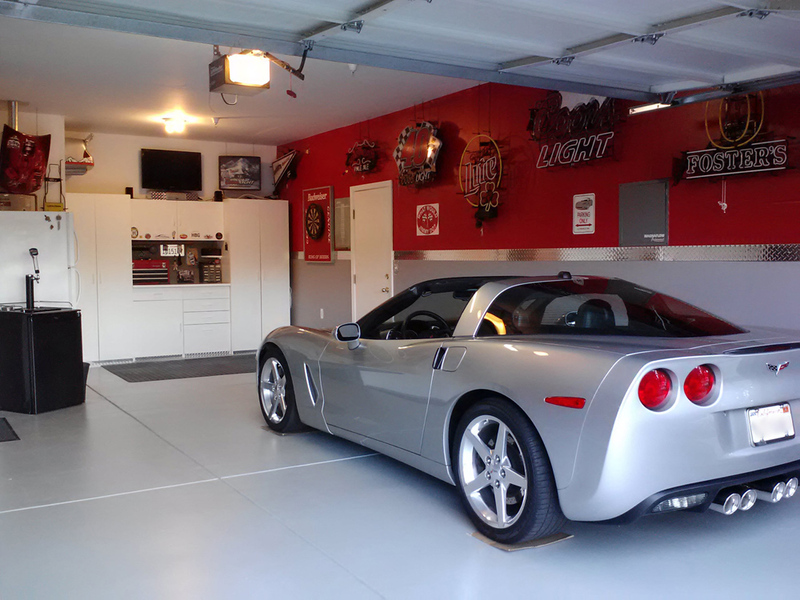 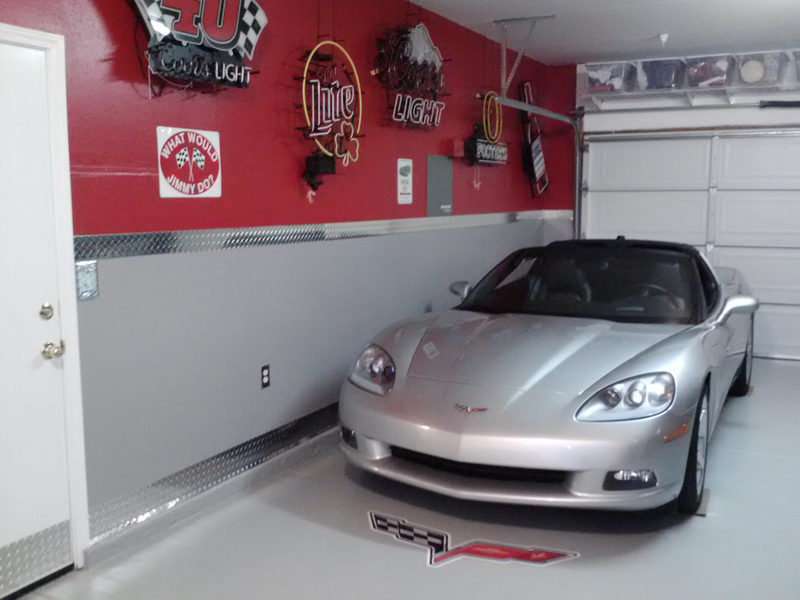 With moldings and trim work you can change the whole feel of your garage around. 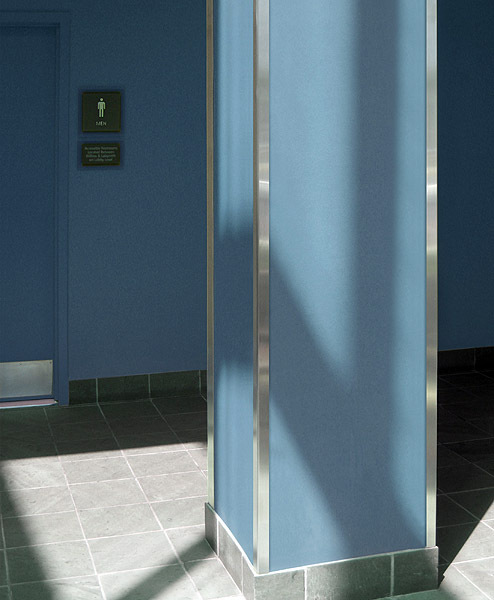 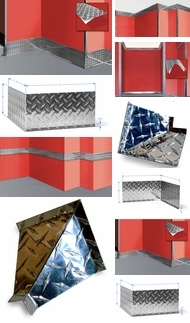 We carry a wide variety of moldings from diamond plate to stainless steel. 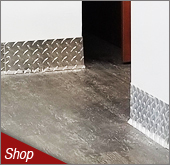 The diamond plate comes in base moldings, crown moldings, corner moldings and even chair rail moldings giving an industrial clean look to the space. 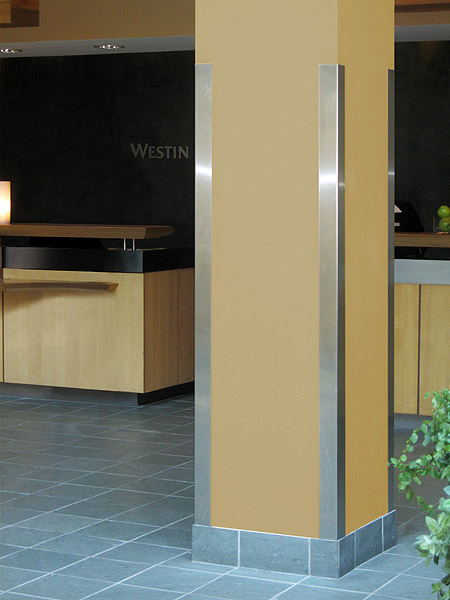 The brushed aluminum trim work comes in the same styles as the diamond plate, with the stainless steel the chair rail is only available. 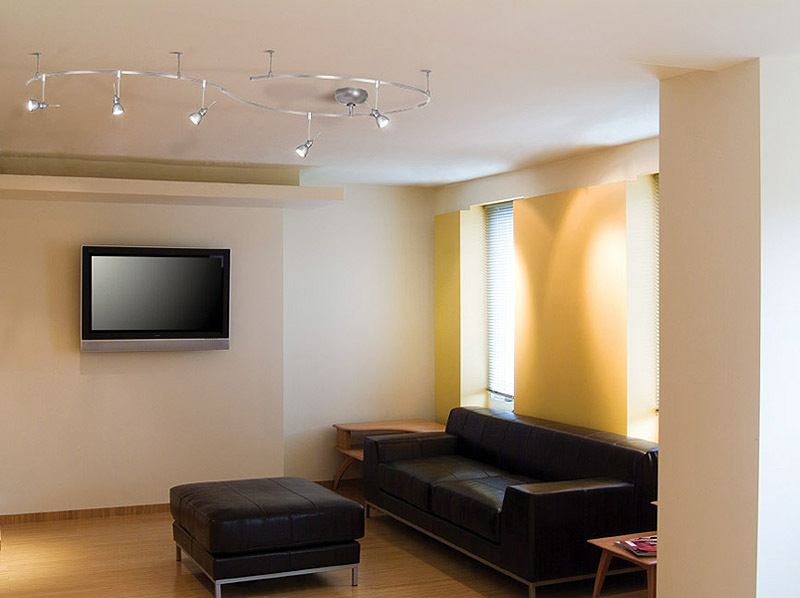 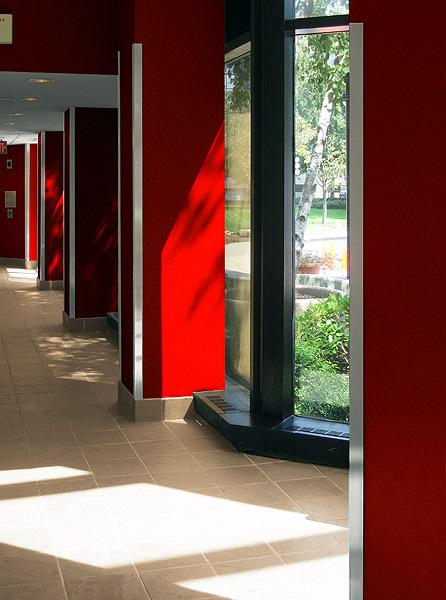 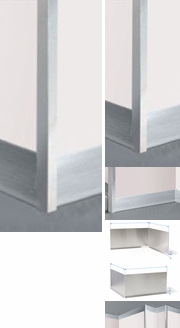 The moldings though will greatly improve any space they are applied too.